2nd row from top : ??????? 3rd row from top, sitting : ? 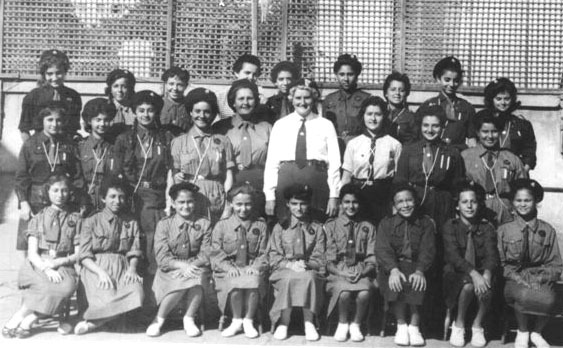 ?, Olga Kara-Aslan - Halkiadakis, Nora Yeghiayan ??,? ?, Liliane Hayat,??,? ?, Dorothy Rich-Simeonidis, ? ?